The rankings are based on the responses of 50,000 students from all over the world who shared their experiences of studying in a particular city. The prestigious rankings published by the British company Quacquarelli Symonds (QS) evaluate the quality of universities around the world while also rating the best student cities. 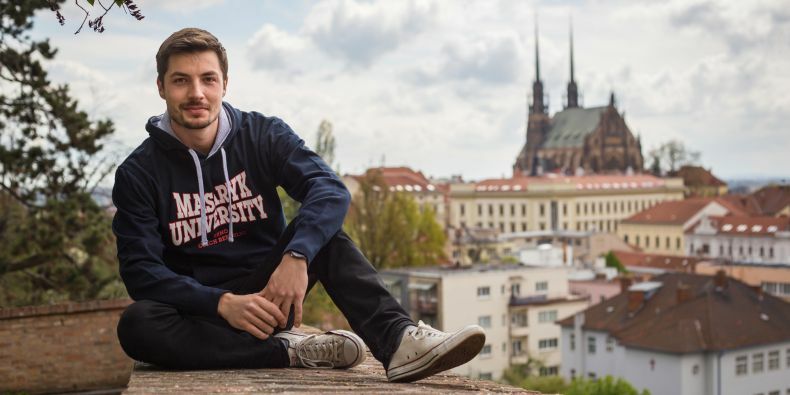 Since last year, they publish a new category focusing solely on the opinions of students (Student View), where the Czech Republic has a strong position. 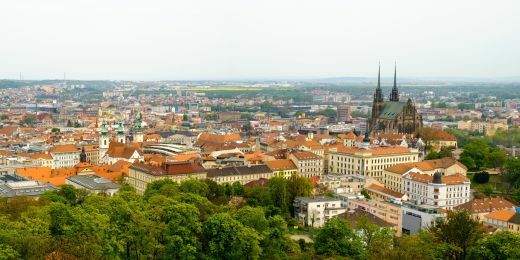 In this year’s global rankings, Brno shared fifth place with Berlin, Amsterdam, Stockholm, and Vienna. Prague is in fourth place while the list is headed by Montreal followed by Munich and Melbourne. 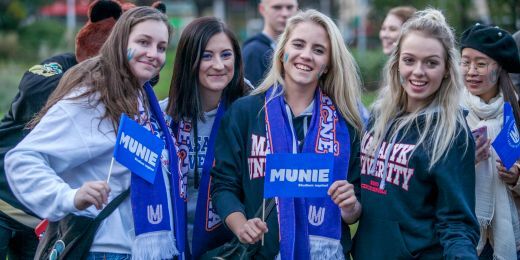 The rankings are based on the responses of 50,000 students from all over the world who shared their experiences of studying in a particular city. The final score was based on eight categories: tolerance and inclusion, diversity, friendliness, ease of getting around, affordability, nightlife, employment opportunities, arts and culture. The rankings also reflect the willingness of students to remain in the city for at least one year after graduation. 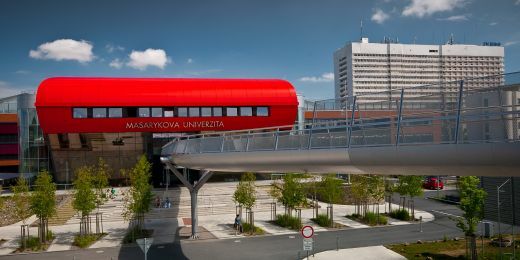 The QS website says that the impressive score Brno received from student view reflects the enjoyable student experience in the city and quotes the response from one survey respondent: “Unique atmosphere, beauty, affordability, nice people, and culture.” Brno came 63rd in the overall QS rankings while Prague came 30th.